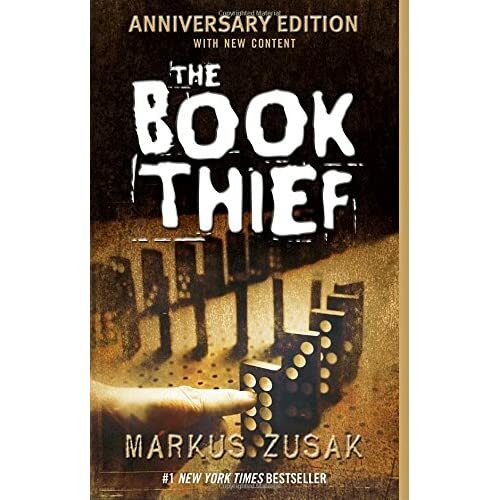 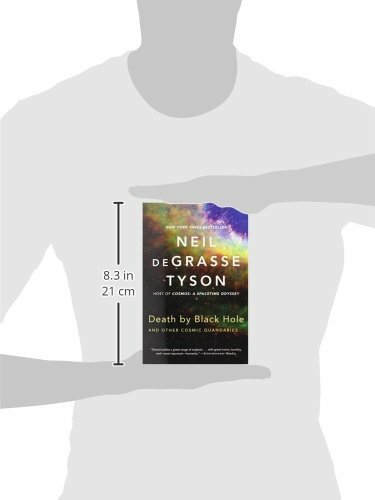 Categories: Astronomy, Astronomy and Astrophysics, Astronomy and Space Science, Astrophysics and Space Science, Books, Cosmology, Essays and Commentary, New, Used and Rental Textbooks, Science and Math, Science and Mathematics, Specialty Boutique, Subjects. 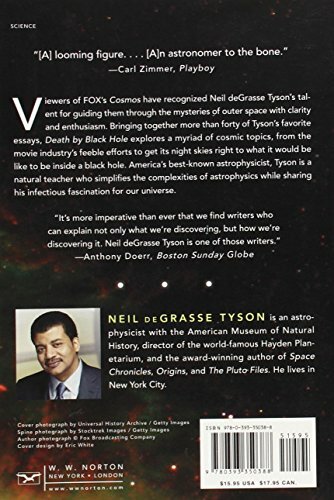 Loyal readers of the monthly “Universe” essays in Natural History magazine have long recognized Neil deGrasse Tyson’s talent for guiding them through the mysteries of the cosmos with clarity and enthusiasm. 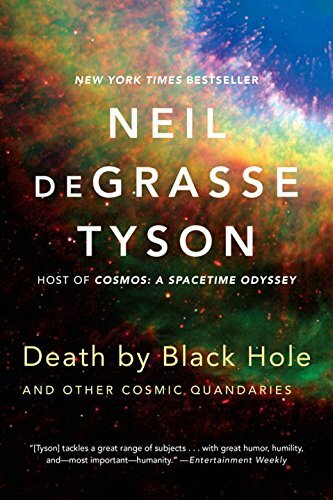 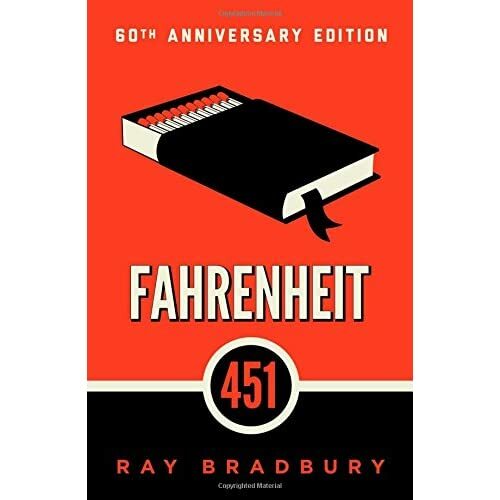 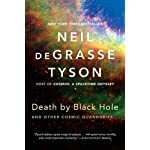 Bringing together more than forty of Tyson’s favorite essays, ?Death by Black Hole? 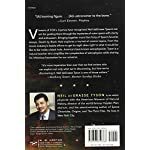 explores a myriad of cosmic topics, from what it would be like to be inside a black hole to the movie industry’s feeble efforts to get its night skies right. 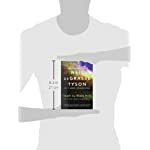 One of America’s best-known astrophysicists, Tyson is a natural teacher who simplifies the complexities of astrophysics while sharing his infectious fascination for our universe.